Did you know the type of flowers you give can speak volumes? 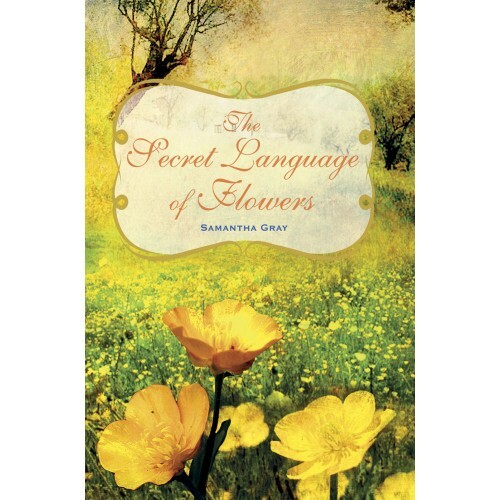 'The Secret Language of Flowers' is a fascinating insight into the Victorian tradition of using flowers to convey secret messages, in a society where feelings often had to be suppressed. Samantha Gray reveals how flowers came by their meanings in folklore and how flowers became the language of courtship, love, friendship, beauty and more. Discover the meanings of over 50 flowers: how lily of the valley symbolizes the return of happiness, how bluebells stand for constancy and everlasting love and how daffodils represent high regard and chivalry. With stunning illustrations by artist Sarah Perkins that capture all of the beauty of flowers, this is an exceptionally lovely and fascinating gift book.